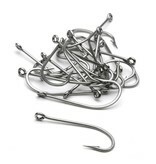 Designed for saltwater, this O'Shaughnessy hook is made of strong stainless steel. It is forged with a straight-eye. 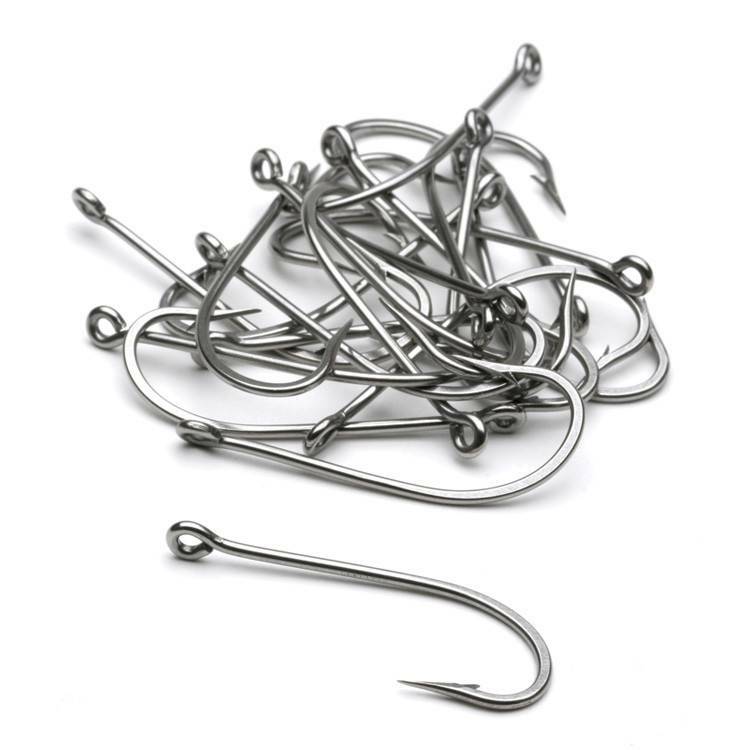 This hook is the standard for every tying bench. Hook points offer superior penetration. Per 100.